Bridie Breeks by Olivia Tullett®. 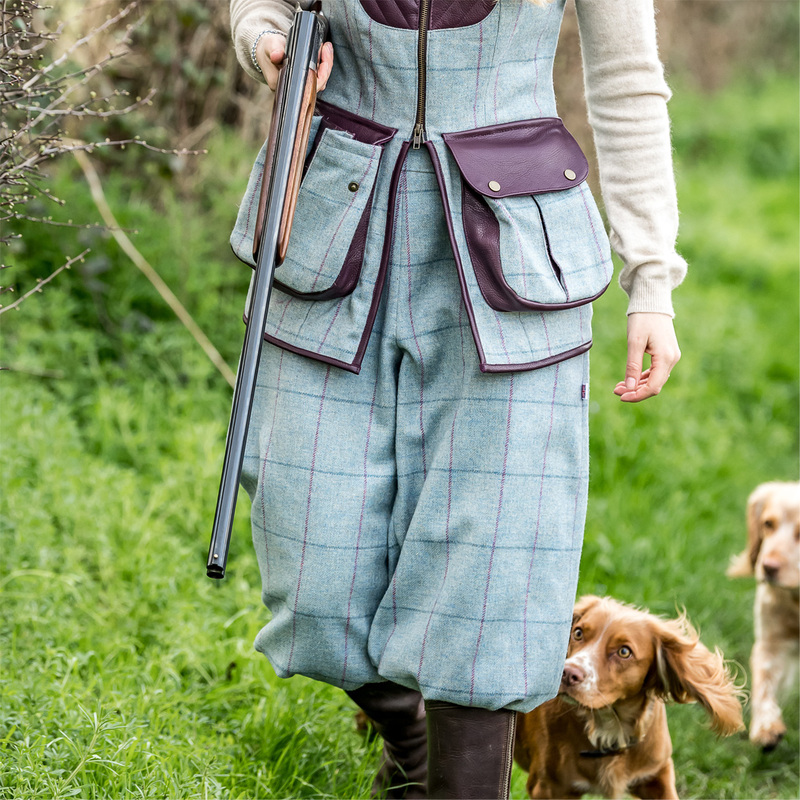 With both comfort and style in mind, you cannot go wrong with our “Bridie” Breeks. 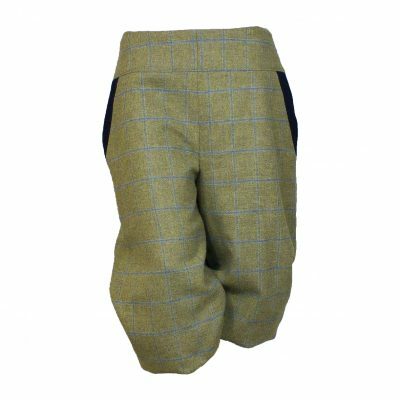 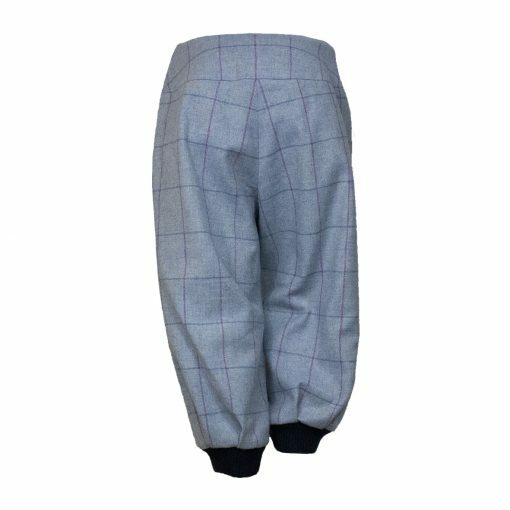 As with all our other designs, we have combined the best of both worlds into these breeks. 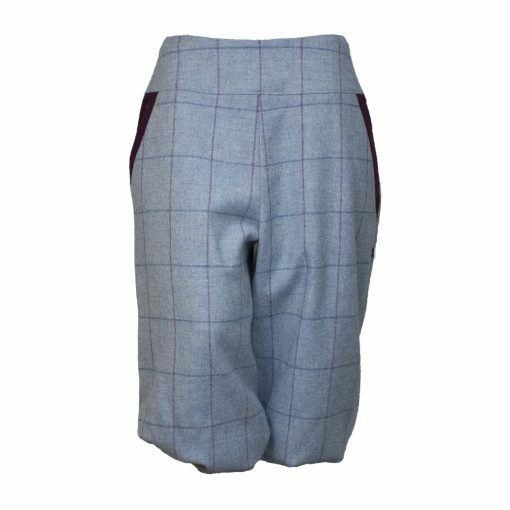 For comfort you have a full cotton lining next to the skin and a soft ribbed cotton cuff on the hem for ladies with all sizes of calf. 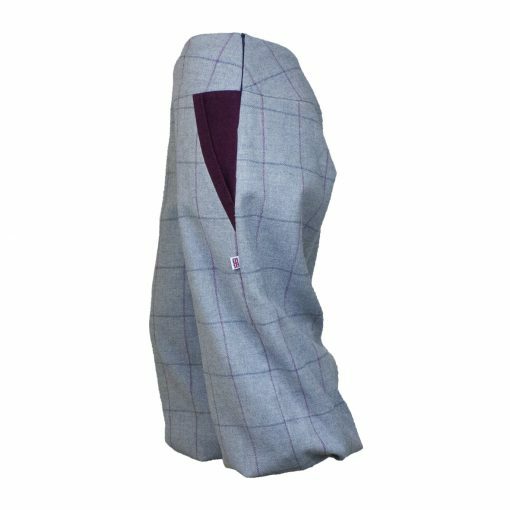 For practicality you have a large (wide and deep) cotton pocket to stop anything falling out and our fully waterproof interlining matched with the Teflon® coating on the tweed. 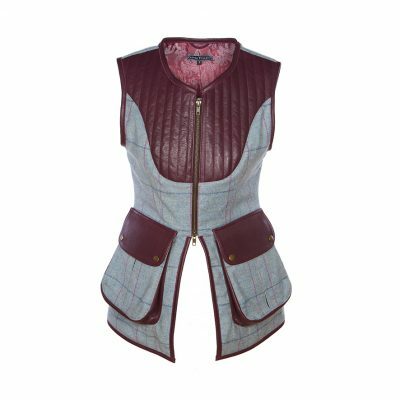 For style you have a high-waisted design for a more flattering look and to eliminate the need for a belt and a side fastening invisible zip to reduce any bulk at the front which is caused by front openings. 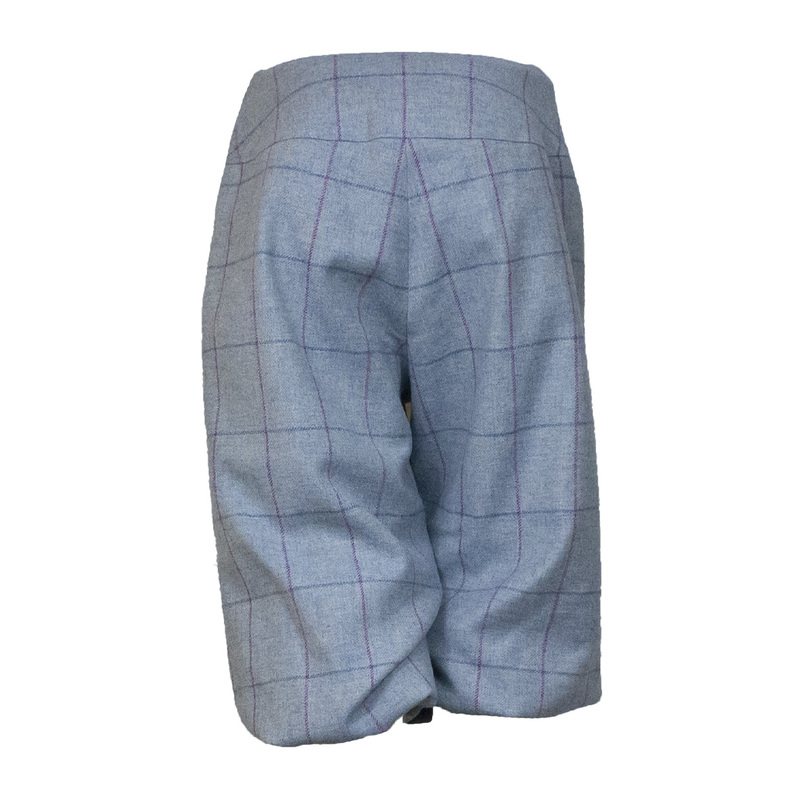 Bridie Breeks (Blue/Navy) by Olivia Tullett®. 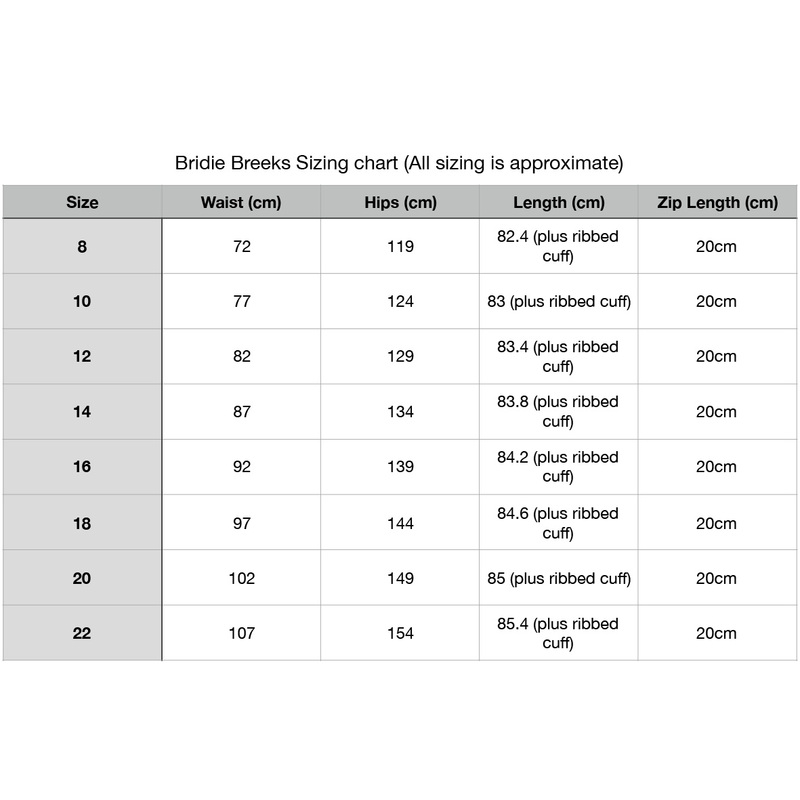 To ensure high quality products, we individually cut each of our pairs on Bridie Breeks. 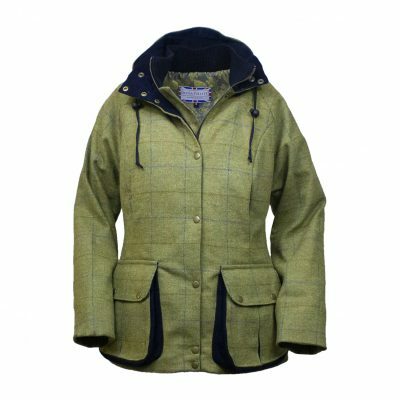 The tweed is fully teflon coated with a full waterproof interlining to ensure the wearer stays dry.